Thank You from the Team at Action Insurance Group! 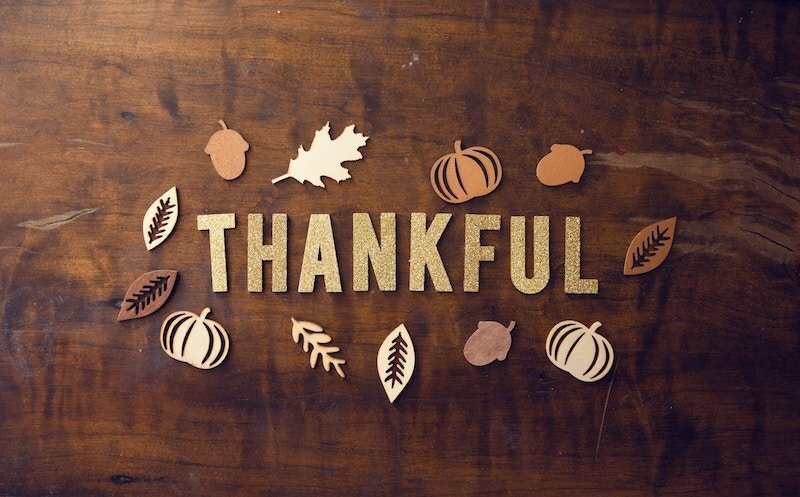 It’s the season to be grateful, and here at Action Insurance Group, we are taking extra time to give thanks. Our team would like to thank our clients for their loyalty, support, and service. It is only through your trust that we are able to do what we love – serve businesses, individuals, and families with quality insurance coverage. Through your feedback, we are able to perfect our processes. We take the time to get to know you and your needs so we can help you and exceed your expectations. For this opportunity, we are very grateful. We thank you for your continued support and wish you and your loved ones a happy and safe Thanksgiving.